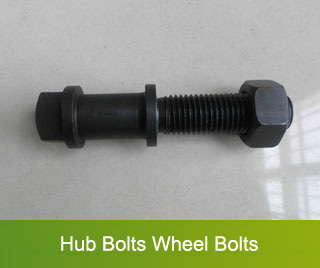 GoodGave Mechatronics, located in the heartland of Xiamen City, is a young and lifeful enterprise. 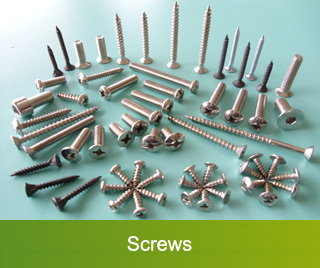 Our main business is to supply high quality hardware fasteners, CNC machine cutting tools and construction decoration materials. 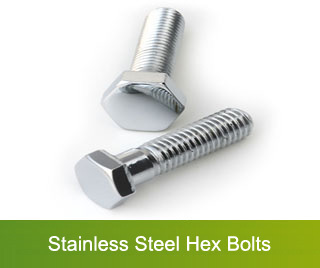 Hardware fasteners, we offer a full line of threaded steel rod and stud products as well as standard commodity hex bolts,U bolts, tyre bolts, hex nuts,lock nuts, flat washers, spring washers in Carbon, Alloy and Stainless Steels, including ASTM A193 Grades B7, B7M, B8 (SS304), B8M (SS316). B8T, B8C,B8MX, B8TX, B16 etc. A320 L7, L7M, A453 660A, 660B, 660C. 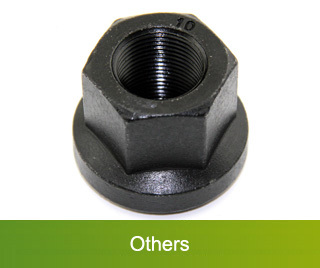 A194 series heavy hex nuts are available. 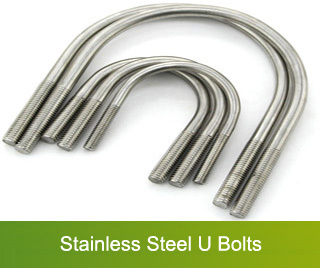 The finish treatment include black oxided, phosphated, Zinc plated, Nickel plated, Hot dip galvanized. 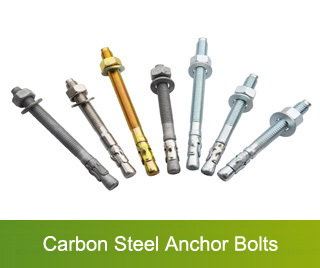 Now our products have been widely used in Automobile industry, Oil & Gas engineering, petro-chemical engineering, power station, offshore engineering, nuclear engineering, heavy machinery, skyscraper etc. 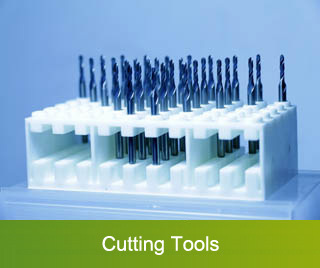 CNC machine cutting tools, we specilized in manufacturing micro drill bits, twist drill bits, milling cutter, CNC router bits, center drills and grinding wheels for processing PCB of PC, mobile phones, vehicles and game devices. Our drill plant, originated in year 1995, as the Chinese legal representative of Japanese cutting tool maker Tungaloy, only supply to Japan Toshiba. In 2014, we bought it all and expand its production capacity to supply high quality cutting tools all over the world. Now we have achieved many honors such as "2014 TOP 100 for Import & Export Volume Enterprise", "Xiamen Foreign-invested Advanced Technology Enterprise". 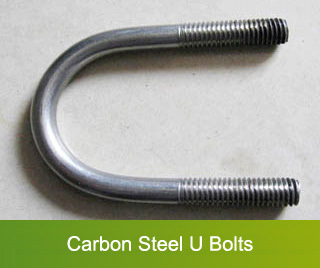 In China, our factories have been doing serious all-round internal quality inspection for all products, with a defective rate less than 3/10000. 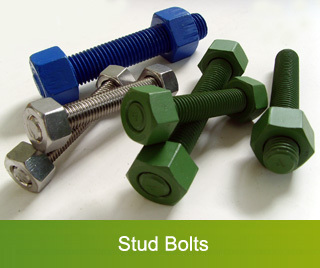 GoodGave warrants all bolts, screws, drill bits and stone products sold on fitness for purpose and dimensional and material compliance. More than 98 customers from 50 countries in the world have accepted our products, samples and services. 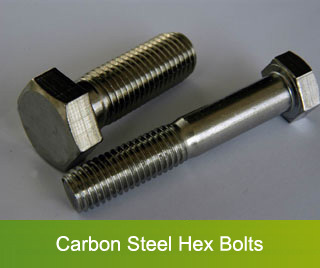 We have an export team with 10 years' experience in this field, who are extremely familiar with product specification, inspection, logistics, paperwork and certification. We can think what you care about, do what you entrust. 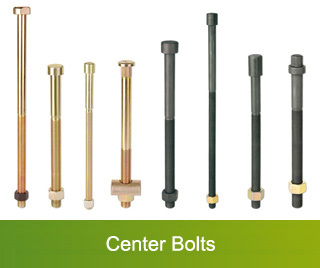 For common bolts, drill bits and stone products with a frequent demand, based on the same quality level, our offer will be 2%--15% less than other factories. When holiday promotion seasons come, you can ask our Sales Representative for promotion gifts like T-Shirts, Pens, IPads with precious GoodGave logo. 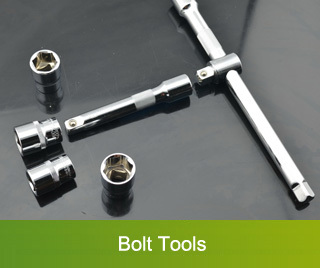 For best-selling bolts, we have warehouse stocks for VIP customers' urgent demand. 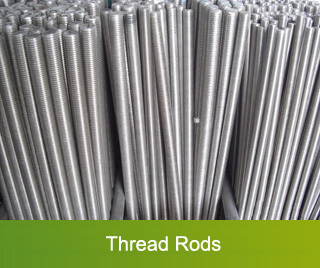 For common drills order in great demand, we release production priority. 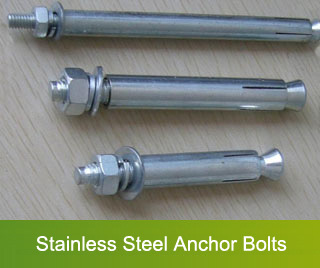 For customized stone products, drill bits and bolts, 20 working days after sample confirmed. We have prepared to accept your enquiry…… Are you ready? 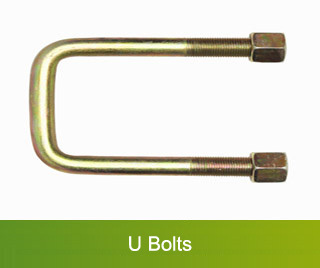 Copyright © 2016 China Bolts and Nuts GoodGave.com. All rights reserved.